We at HIP know what it is like to move to another country. We have experienced the mixed feelings of joy and anxiety ourselves. Leaving our friends and family behind was tough while building new connections was both exciting and scary! 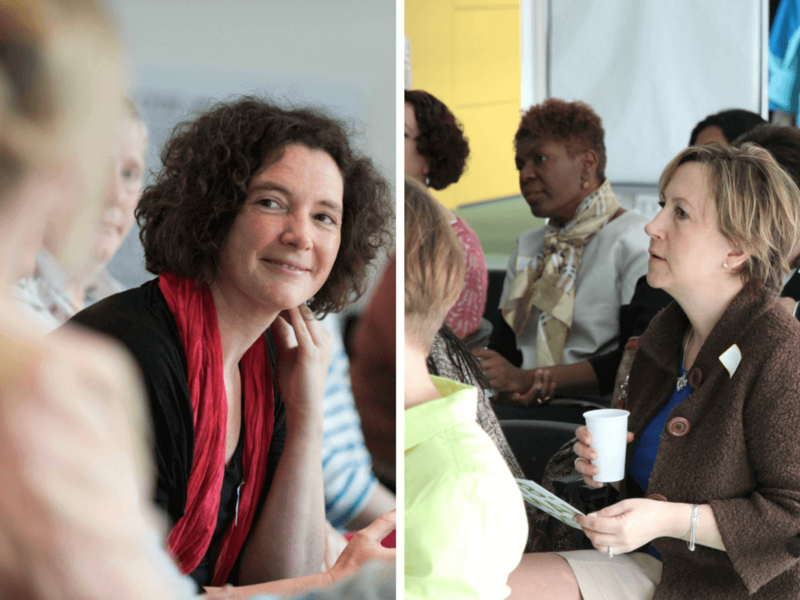 It takes time to feel at home in a new place and HIP is here to welcome international women in the Rhine-Neckar region to connect, share and grow. 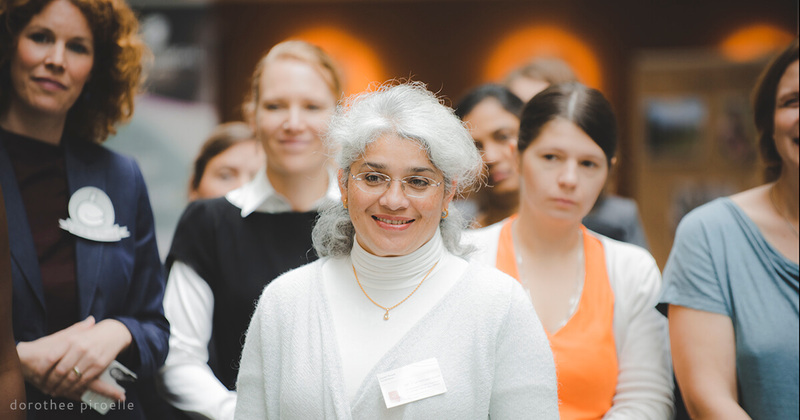 Founded in 2007, the Heidelberg International Professional Women’s Forum (HIP) is a dynamic network of international women at work in the Rhine-Neckar area. We are dedicated to furthering our professional and personal development by supporting and challenging each other while sharing our resources and opportunities. HIP is represented by women in business from countries around the globe working at every level in the corporate world across a wide range of industries. We’re also proud of our entrepreneurs, start-ups, academics, scientists, students, expats and also our members who are currently exploring their next steps in building their professional journeys. It is part of our mission to help women get back into the workforce no matter what their circumstances. Our membership is free of charge and includes a newsletter with up-dates of coming events and business oriented information. We have a monthly get-together on the second Wednesday of every month for informal networking over dinner and drinks. This allows us to cement real friendships. We organize 6 or 7 other events throughout the year with speakers, podium discussions, presentations, or workshops. Most of these events feature professional growth and learning though we also participate in the NCT run to beat back cancer, and we try to have a leisure get together with families every year. Every October for the last 3 years we have organized the HIP Carousel – part trade fair, part networking event, part conference with podium discussions and individual mini-presentations. It is a full day affair taking place as part of the local ‘Women’s Business Days’ sponsored by the State of Baden-Württemberg. Topics vary with each event but they are all pertinent to any professional woman living and working in the Rhein-Necker region. So we invite you to join in any activity that speaks to you and feel free to bring a friend. What could HIP mean for you? As we have an international orientation and because our members come from all over the world we operate primarily in English. That makes HIP a great place to build your English skills. We also encourage everyone to speak up, ask questions and contribute to making HIP an open and dynamic women’s group while building leadership and collaborative experience. We share connections and job opportunities, and help each other to build pertinent skills and self-confidence nudging everyone to step up in the world of work, whatever field or career you are focusing on. A club such as ours can only be as good as the members who are willing to suggest new ideas and roll up their sleeves to make things happen. We’re sure there’s just the right space for you to deploy your talents and energy within our community. A happy new year to all HIP members and friends! We are happy to welcome Jane Eggers as a new member of the HIP Steering Committee. Her open approach and her positive nature will surely inspire our members to become involved in our HIP events and activities. Kerstin Lambert and Annabelle Baptista-Baumann leave the Steering Committee to focus on new adventures to come. On behalf of HIP we thank Kerstin and Annabelle for all their efforts and wish them all the best for their future. 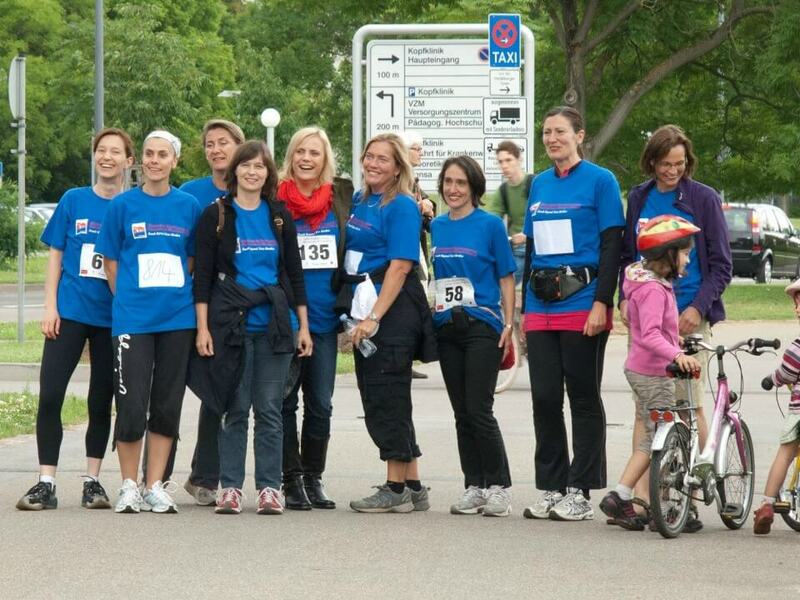 Martina Knobloch (chairperson), Patricia Comolet, Wiebke Wetzel, Manuela Toteva and Jane Eggers.